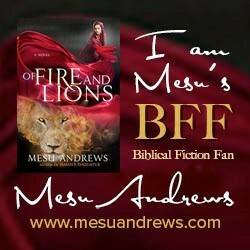 The power of fiction, the beauty of words, and the God who made us to wield them for His glory. Fiction Aficionado on Exciting News! I'm sharing the first line from one of my newest purchases with you for Good Friday's #FirstLineFriday: Iscariot, by @ToscaLee https://buff.ly/2KTJFO6…/ #GoodFriday #ChristFic #BiblicalFiction #HistoricalFiction #TBR #Bookblogger #linkinbio⠀ ⠀ Share the first line of your current read in the comments or on my blog!